The project will be run for three months in a disused factory building in Islington after a private owner offered the property to community groups to help people experiencing homelessness. Volunteers have joined forces to renovate the building, and grassroots group Streets Kitchen and charity Pilion Trust will be on site providing food and support services to those staying at the shelter. The Glass House comfortably sleeps 15 or 16 people, with space to accommodate up to 50 when temperatures drop to or below zero degrees and City Hall opens emergency weather shelters across the capital. Camden and Islington councils have backed the scheme, and are members of the steering group which also includes Pilion Trust, Streets Kitchen, Quaker Homeless Action, The Outside Project, Housing Justice and Sam Hadfield, a local community support worker who runs Caris boxing club supporting young homeless people. The Mayor of London has contributed £25,000 to The Glass House through his Equipping Shelters project, a partnership with charity Housing Justice providing £450,000 funding and support to community and faith-based projects this winter. A ‘liminal’ space is known as a transitional, transformational time between the ‘what was’ and the ‘next.’ At the end of the project, guests from the shelter will continue to be offered support from the various stakeholders involved in the project. The venue will be returned to its private landlord. 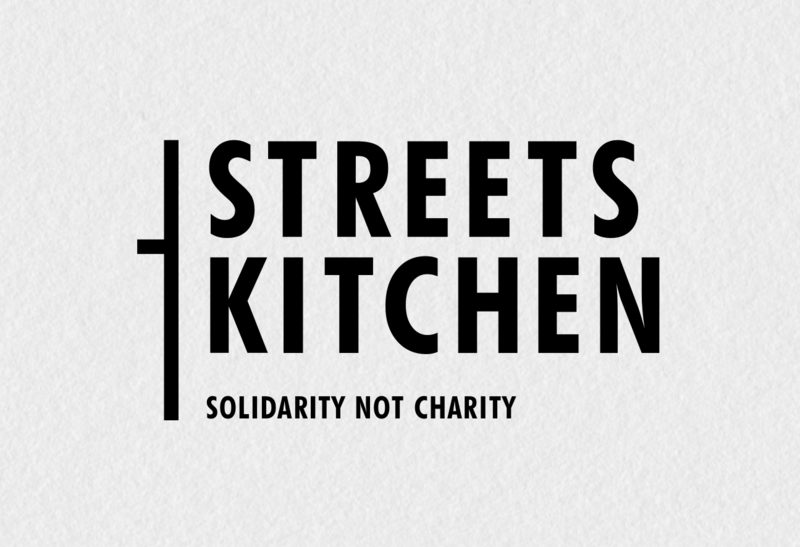 Streets Kitchen is a UK & Ireland grassroots group working to help the homeless community, providing daily outreaches with food, clothing and information that benefits our streets. The Pillion Trust is an Islington based Homeless charity offering a variety of services including The Crash Pad a night shelter open from 5th December to the 2nd of May supporting homeless young people in crisis, providing a friendly family orientated place that they can rest and feel safe. Housing Justice is a national homelessness organisation supporting churches, faith and community groups to respond to homelessness in safe and effective ways. Through its national network of more than 120 grassroots night shelter projects. In London Housing Justice runs the Equipping Shelters project which seeks to increase and strengthen grassroots night shelters across London with funding from the Mayor of London.